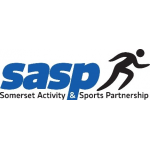 Somerset Activity and Sports Partnership is one of 43 Active Partnerships (formerly County Sports Partnership) across England and our main aim is to increase participation in sport and active recreation in Somerset. Fishing from shore and boat (mainly Bristol Channel). Can help you with all your fitness goals making it achievable for you.Fitness should not be a chore, If you can make it fun it makes it so much easier. 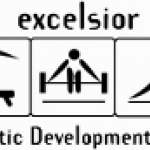 Excelsior ADC offers gymnastics and parkour sessions to boys and girls aged 6-16. We are a British Horse Society Approved Riding Establishment offering one to one riding tuition on our own competition horses. 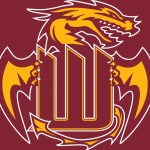 We are a senior baseball club competing in the South West baseball league. 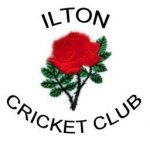 We currently run two teams and welcome anyone to come and enjoy the sport. 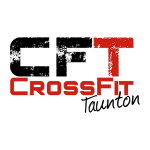 We provide excellent coaching facility and coaches within not just CrossFit but also Weight lifting. We aim to prepare individuals for their sports and life in general. 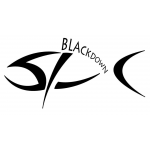 SASP has it's own Swimming Development Team of experienced teachers to provide the high quality, low class number environment for children to introduce themselves to the water and develop their water confidence, safety, skills and strokes. 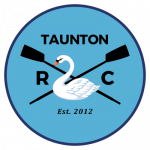 A new and friendly rowing club offering an opportunity to row in the middle of Taunton for all ages and abilities. The Club runs 'Learn to Row' courses for adults and juniors. Our aim is to promote and give the opportunity to practice and play American Football in Somerset. Founded in 1892 T&P is one of the best golf clubs in Somerset. We have a varied membership that enjoy a beautifully conditioned course and wonderful views from our location in the Blackdown Hills. 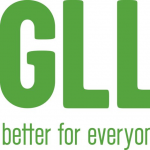 Better is a registered trademark and trading name of GLL. Provide mini, junior and senior rugby from U7 years. Women and girls rugby section also available. 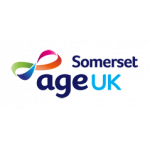 We are a registered Charitable Incorporated Organisation, run by unpaid volunteers. We teach all comers to sail. 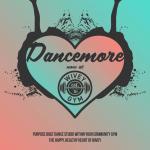 If you would like to be part of this friendly group please come and join us. 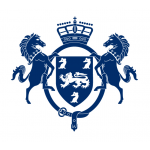 Somerset Activity & Sports Partnership is not responsible for the accuracy of information provided by third-parties and accepts no liability relating to any information contained on the site. 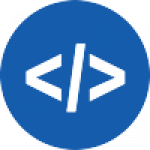 If any contact details have been provided, It is recommended that you contact them directly.